When the doctors diagnosed Pedro with non-Hodgkin’s Lymphoma back in April of 2002, word spread like wildfire through our small community. People who had never spoken a word to me in our first eight months suddenly started dropping by to help and encourage us. It didn’t take long for me to notice a pattern in my reactions to the helpers and encouragers. The ones who suggested carrot juice enemas and chewing raw garlic as a treatment plan for cancer, well, I quickly assigned them to the well-meaning-but-quack-advice category. I learned to nod and smile and send them on their way as soon as possible. The ones who brought by CDs of music that they thought would create a positive climate for Pedro and help heal his cancer—I had a hard time not rolling my eyes. On the one hand, I appreciated their effort and their sincerity. On the other hand, these sweet saints had no idea what kind of music Pedro enjoyed or what would be uplifting to him (ironically enough, his theme song for cancer had nothing to do with uplifting worship music—he just loved the words to chorus of song he would otherwise not listen to). The ones who insisted on doing my laundry (even though it meant a great deal of extra work for me) just made me mad. The ones who called up and said, “Your girls can stay with us as long as you need them to,” those were the ones who earned my undying gratitude. In fact, Laura was diagnosed with mononucleosis the same day that the doctors discovered a tumor in Pedro’s neck. The radiologist and his wife (friends from church and parents of our students) offered to take the girls for as long as we needed. We took them up on their offer and the girls had a lovely time—despite the trauma in our lives. The ones who didn’t really know us but sent encouraging cards anyway—I appreciated their kind gesture, their words of encouragement and their promises to pray. The ones who started a fund to help pay for travel expenses for our daughters and my parents when it looked like Pedro wouldn’t make it—I loved them for their generosity even though I have no idea who they were. The ones who asked Pedro what kind of music he liked to listen to and what kind of games he liked to play and then purchased him an X-box and some albums—those were the true encouragers. And the ones who offered to just sit with him—no conversation required, I’ll never forget their service. 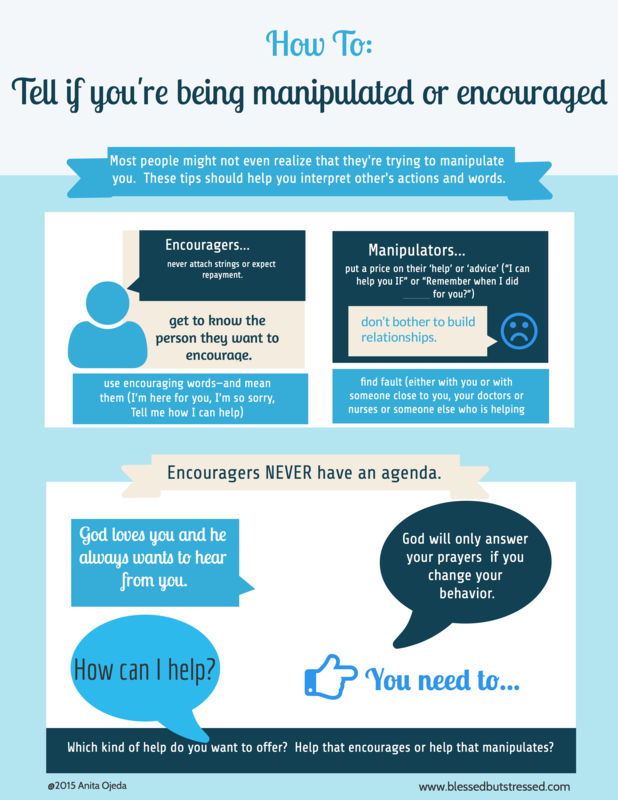 I discovered that there are encouragers and there are manipulators. Encouragers come alongside you, get to know you better and pray for you. 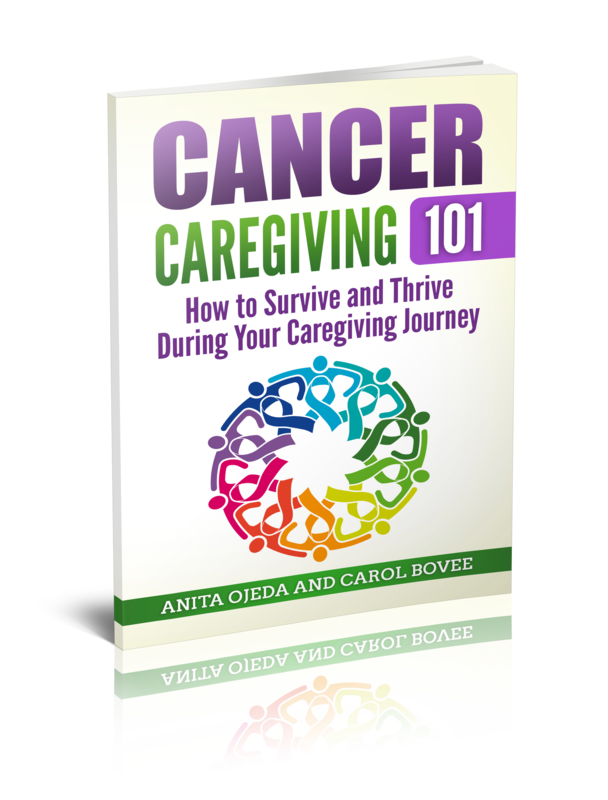 They ask you what kind of help you want and freely give it. They understand that you need them for now, but they don’t attach strings to their services, their presence or their prayers. Manipulators, on the other hand, have an agenda. Manipulators have a way of making you feel badly if you don’t take their advice. Click To Tweet That’s not help or encouragement. That’s manipulation. Everyone goes through a crisis our two throughout their life, and it’s good to have a plan in place for how to deal with those who want to help. 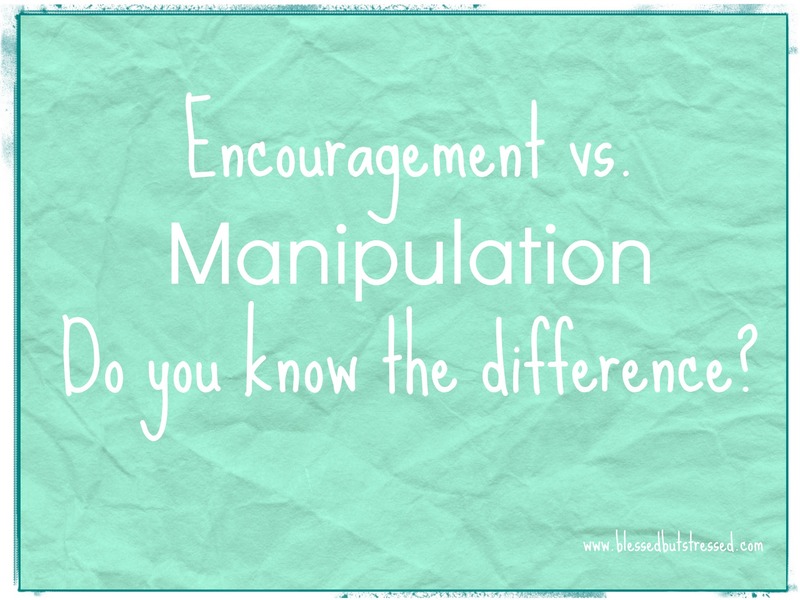 Genuine help and encouragement looks far different from subtle manipulation. Click To Tweet If you know the difference, you’ll be able to politely thank the manipulators (without feeling guilty about NOT doing what they recommend) and feel greatly encouraged from those who offer the real deal. I recently read Romans 14 in The Message and I realized that all too often my ‘encouragement’ and ‘help’ could be classified as manipulative. I have never deliberately tried to manipulate someone, but my good intentions often carry a subtle agenda. I hope that as I grow closer to the One who saved me, and I understand his agenda for my life, I’ll become a better encourager.